Utilising state of the art Innovative Technology and an Advanced Logistics Platform, Shree Tirupati Courier Services Pvt. 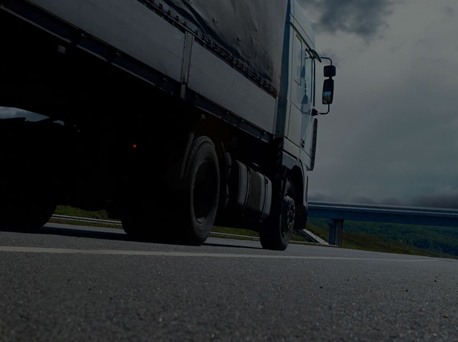 Ltd. is able to provide unique Pick Up and Delivery (PUD Service), ranging from the lowest weight items to palettes of up to 1000 kilograms. The PUD service is further enhanced by a Proof of Delivery system which is capable of monitoring all packages through a real time online track and trace feature. Shree Tirupati Courier Services Pvt. Ltd. has a distribution footprint that covers all corners of India. Regardless of the size or the timeline you’re working with, we will find a service offering that suits your needs. Same Day Express – Do you need a consignment delivered yesterday? This service will ensure you get the parcel there on the day you lodge it with us, subject to when the consignment is collected and availability of domestic flights, where applicable. Overnight Express – This service guarantees delivery by 10:30 AM the following working day. Air Freight/ Document Courier – Need to get your small parcel or documents to all corners of the globe. Shree Tirupati Courier Services Pvt. 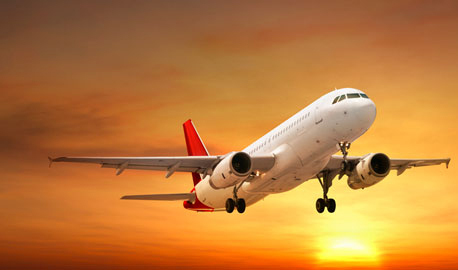 Ltd. services all major airline destinations in the world. Small Parcel Express – For small, high value items that you need delivered as fast as possible – normally airfreight shipments. Retail and Chain Store Distribution – Daily delivery of your goods to your major retail outlet clients. This will be either based on your specified delivery dates with the chain stores or pre-determined booking dates. We also understand that paperwork requirements into the retail outlets can sometimes be onerous and our skilled staff will take this administrative headache away from you. Note: If any of the above services don’t fit your specific logistical or expressing requirements, please contact us and we’ll see if we can create a solution that suits your needs more closely.